Insomnia is one of the most frustrating types of health issues to overcome and it can lead to major health consequences later on. Luckily, there are some helpful sleep hacks that can help you overcome insomnia more easily than relying on over-the-counter sleeping pills and even prescription drugs. First, before we dive into the solutions for insomnia, let’s take a look at why insomnia occurs. Melatonin is a hormone and it’s triggered by the rise and fall of the sun. It works with your body’s circadian rhythms and is triggered by the rise and fall of the sun. Many things can cause melatonin secretion to be disrupted, even your computer screen. Hormones such as cortisol, your stress hormone, prevent melatonin from being produced which keeps you in a state of alertness. Stress can also lead to insomnia. While you can’t make your stressors disappear overnight, being more aware of how they’re affecting your sleep can help you learn which types of actions are available to help you deal with your stress more effectively. This is one of the top causes of insomnia and one of the easiest to avoid and overcome. Lifestyle factors can include your diet, exercise, and work schedule. As you’ll see down below, dietary changes, maintaining optimal exercise schedules, using specific hygienic tools, and optimizing your work schedule can all help you achieve healthier sleep levels in no time. Blackout shades omit all the light in your room and studies have shown that complete darkness helps you go to sleep much easier. Blackout shades will help you fall asleep more quickly and sleep more soundly by improving the chances of your body producing melatonin more easily. Using blackout shades is also helpful since daylight savings time changes what time it gets dark outside in the summer. Longer days and shorter nights offset your body’s natural secretion of melatonin, so putting up some blackout shades in your bedroom around 7 or 8 p.m. can greatly improve your body’s tendencies to fall asleep more easily. 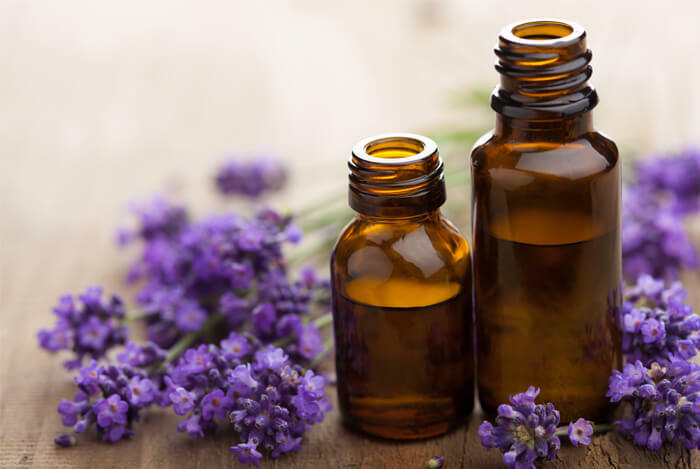 Try adding a drop or two of lavender or chamomile to your bath at night to help you fall asleep more quickly. Many people also like using a pillow that has been washed with lavender or chamomile essential oils for the same benefits. Herbal tea works in the same ways as essential oils and can also provide many other health benefits depending on the type you select. 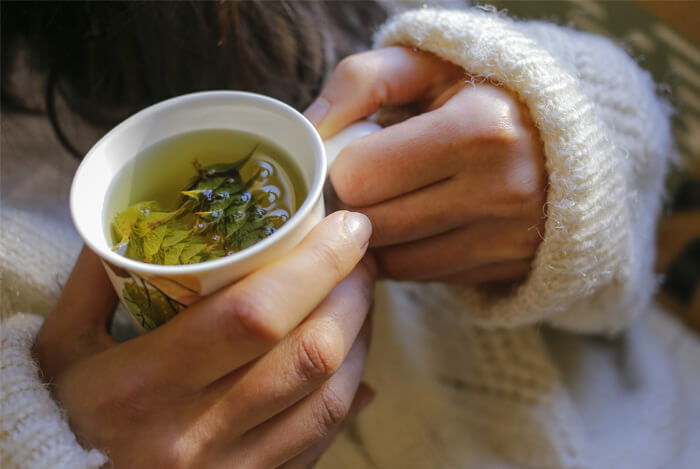 When choosing herbal teas to help you fall asleep, look for ones that target sleep. Many sleepytime and bedtime teas are readily available. 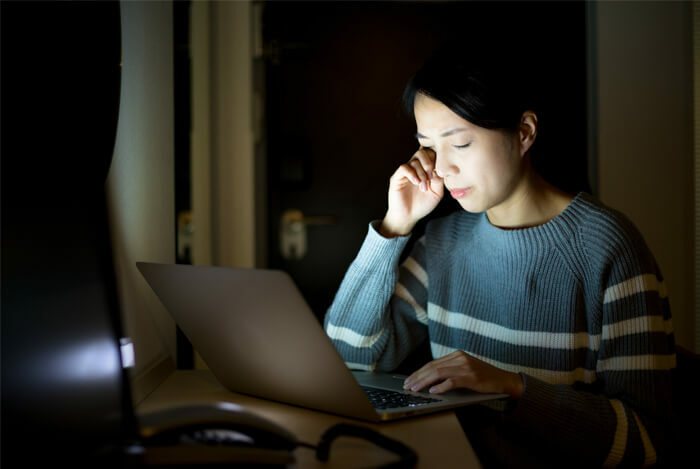 Most all of us stay up late too way either working or staring at our computers for whatever other reasons we may be doing so. While it can feel relaxing to do this, staring at a bright computer screen with UV rays is like having your shades wide open—it prevents your body from producing melatonin like it should be. This keeps you in alert mode and prevents you from drifting off to sleep. So put away your computer at least one hour before bed if you can. Try to read a magazine, book, or journal before bed. Each of these activities can help you relax and reduce stress levels to help you overcome insomnia more easily. Most people fall asleep much more easily in a cool room versus a warmer room. 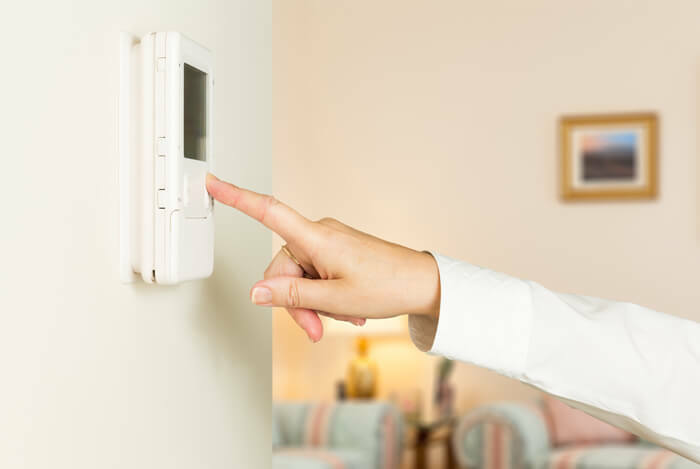 So turn your thermostat down by a few degrees at night or consider turning on a fan or getting a stand-up fan for your room. Just the slightest bit of change in temperature can help you fall asleep more easily and more quickly. 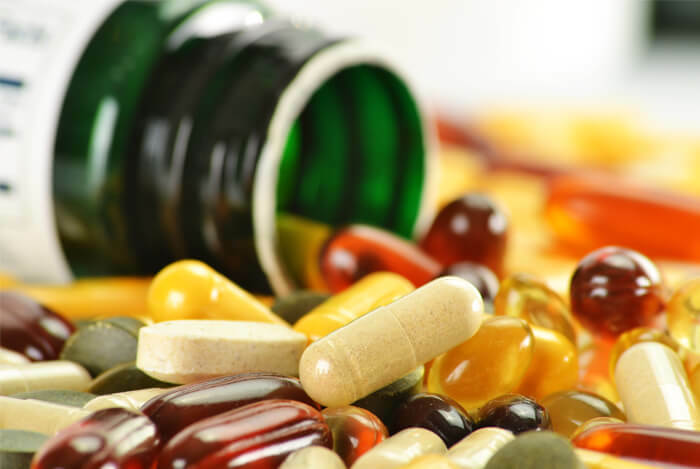 If you’ve been trying all of the sleep hacks above to overcome insomnia and are still having issues, you can also try natural supplements before resorting to prescription drugs. Many people benefit from taking melatonin supplements temporarily to help them fall asleep more easily. Another tip is to get up and read a book for 30 minutes and then try falling asleep again. Whatever you do, don’t open your computer or stare at your phone. For other ways to overcome insomnia, you can also check out these tips to fall asleep faster. What’s your take on insomnia? Have anything else you’d like to share? Let me know in the comments below!